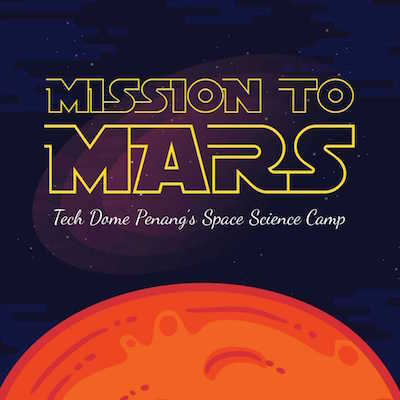 In this science camp, students simulate a launch sequence for a manned mission to Mars. In preparation for the mission, students engage with several small missions (design problems) related to Earth and the solar system, interdependent relationships in ecosystems, energy transfer, and forces. Mission to Mars features a final mission to simulate a rocket launch from Earth and a landing on Mars. 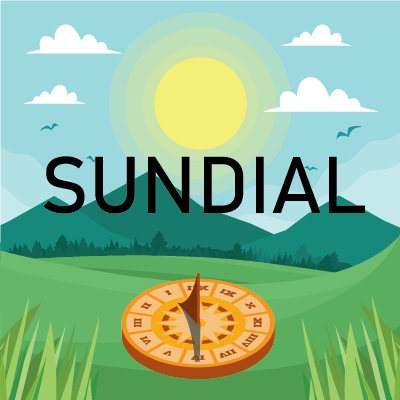 1) Study interplanetary distances and some basic properties of the Sun by building a model solar system. Then explore how these properties might provide propulsion for spacecraft via solar sails. 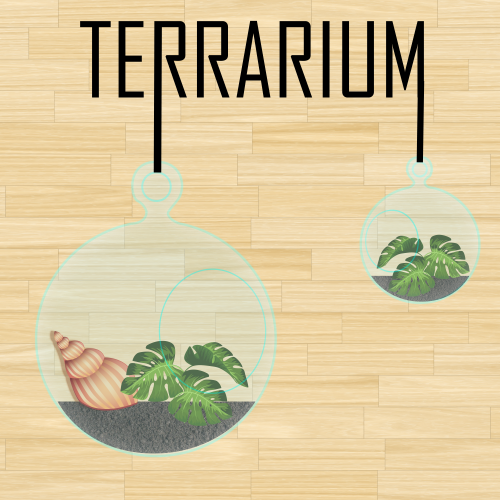 2) Build a terrarium to learn about planet habitability and life. 3) Build a simple device to demonstrate how space suits are designed to keep astronauts alive at extreme temperatures and situations. Create a living world in miniature, and discover the ingredients that power life and the ecosystem. Everyone loves to play with playdough. Have you ever though of making and customising your very own PLAYDOH and frame it up? 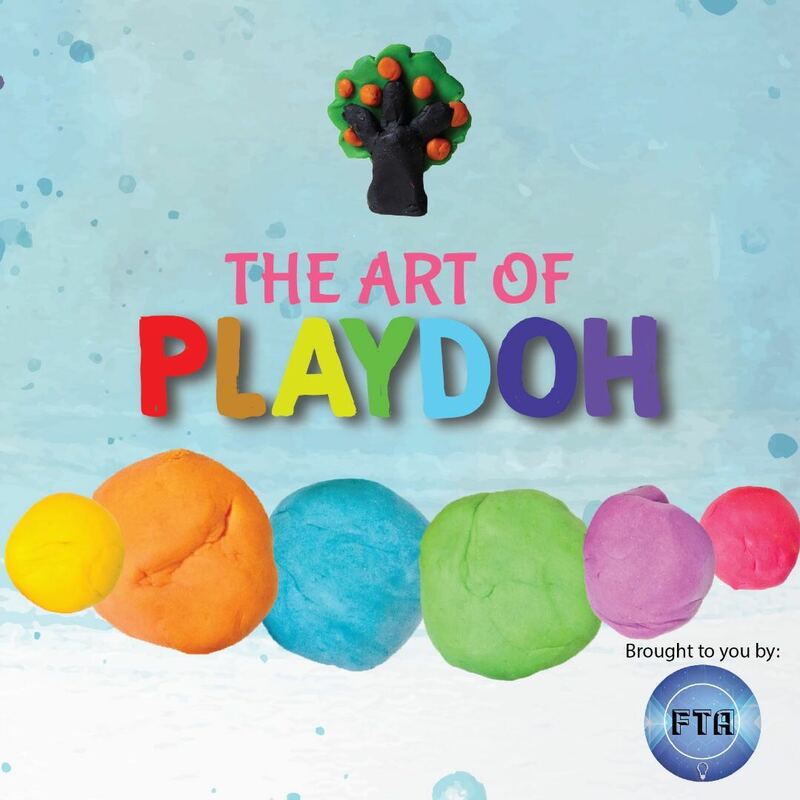 In this workshop, you will be learning how to make your own playdoh and a picture frame. The playdoh will then be inserted into the frame that you can bring home after the workshop. Students are going hand on to make their own Playdoh with different colours. Students are required to design their own given photo frame with the given resources. After that, the students will have to their art workand stick on the photo frame. They can bring back the final product. Is water important? Do you know that 70% of our human body is made up of water? 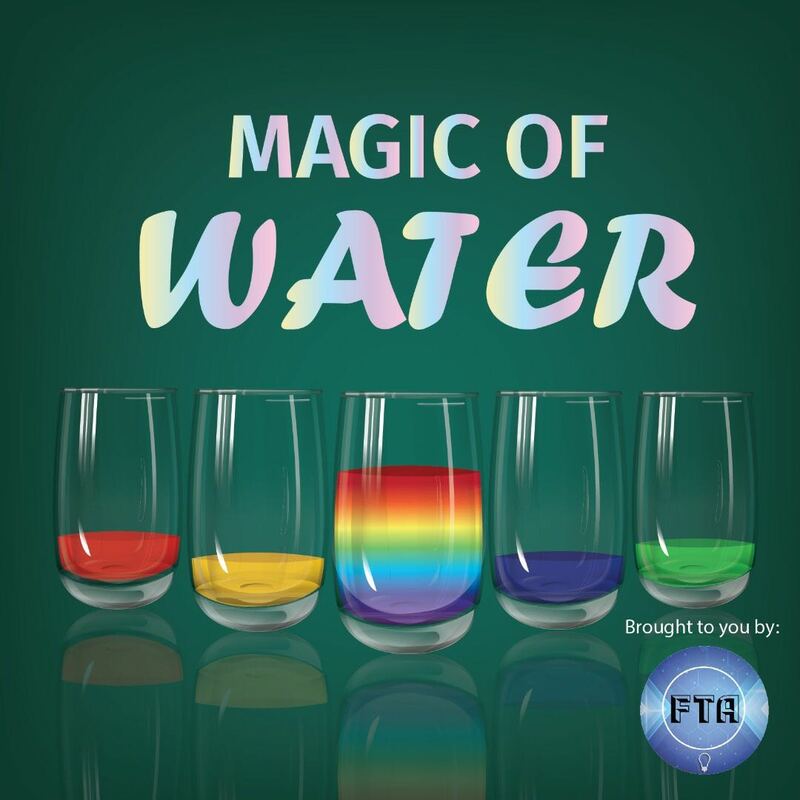 This workshop explores various characteristics of water such as buoyancy and states of matter by experimenting of sugar and water, temperature and density. The students shall mix a mineral oil and a polymer resin and watch with puzzlement the transformation of this mixture to a solid but yet transparent material. Together with the attachment of a wick, they witness the making of a candle. 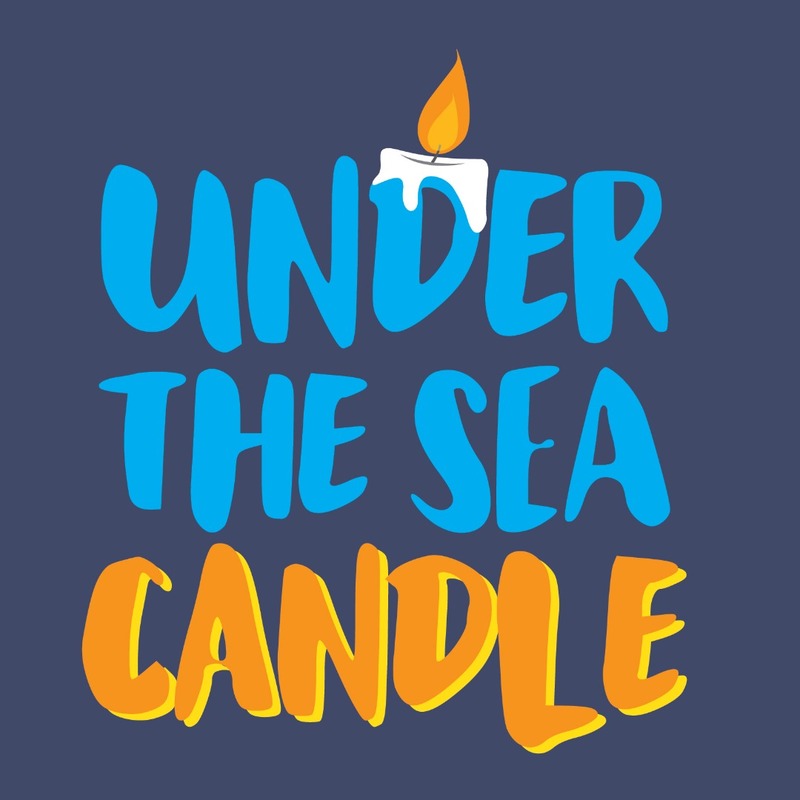 They get to design the candles with arrangements of sea shells and take what they made home. 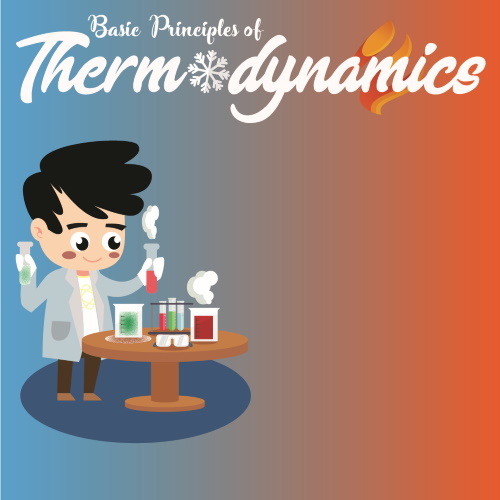 Learn basic principles of thermodynamics and find out about heat, temperature, energy and how things are hot or cold. Student will learn basic knowledge about the basic concept of thermodynamics. In the course, student will know about the heat, temperature and energy. Besides, students will know about the chemical reactions occur and change thought the experiment with making hot ice park. Slime is fun to play with and fun to make. They are runny but do not wet a surface. In the process of making the gooey and colourful slime, children are introduced to the special world of long chain molecules, i.e. polymers. They shall observe how material are magically transformed when two ingredients are added together. Students shall learn how to handle chemical solutions in a laboratory condition and note the difference in types of chemicals provided, namely polyvinyl alcohol and borax. Using these two chemicals, they shall be amazed at how two liquids can produce a third substance - slime. 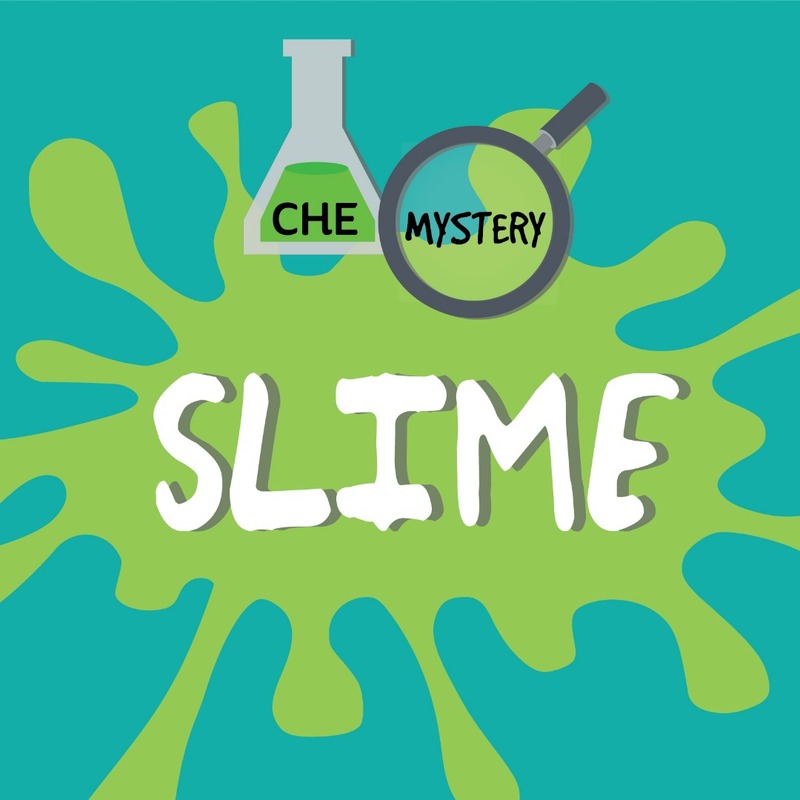 When the slime is produced, they shall investigate the properties of slime through play - squeezing it, throwing it, trying to mix it with another slime, pouring into containers etc. They will take home the slime they make. 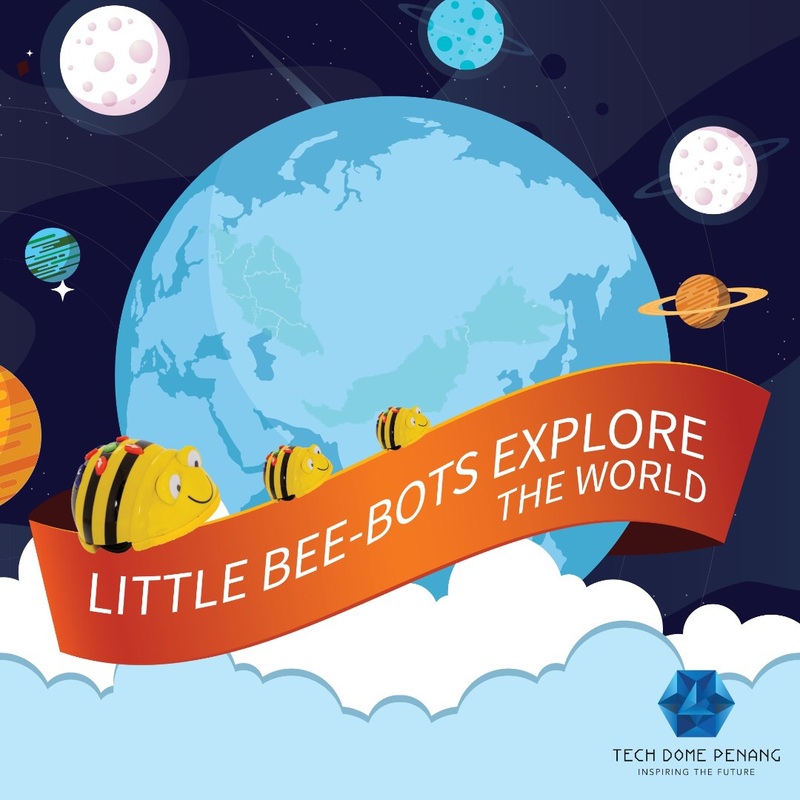 Bee-Bot is an exciting new robot designed for use by young children. This colourful, easy-to-operate, and friendly little robot is a perfect tool for teaching sequencing, estimation, problem-solving and just having fun! 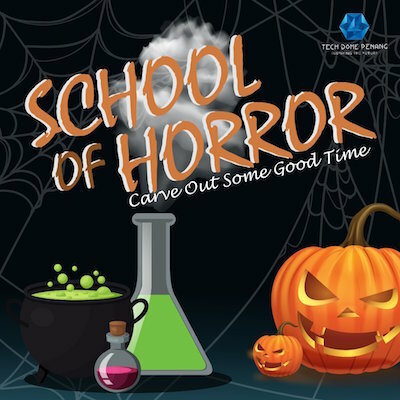 School of Horror is a very rare, yet not-to-miss opportunity for your kids to experience spook-tacular science as a witch/wizard or mad scientist or vampire in a creepily decorated laboratory! This school is certainly the best place for your kids to get the feel of celebrating Halloween in a not so scary environment. In total, School of Horror offers 10 scary science modules which the students need to pass in order to graduate from school of horror. The School of Horror students will be learning how to make glowing slime, producing raining blood, cooking up foggy drinks and turn water to blood! Here is the complete list of the modules offered in School of Horror! As the saying goes, what goes up, must come down; all thanks to gravity. So what is gravity and how does it work? 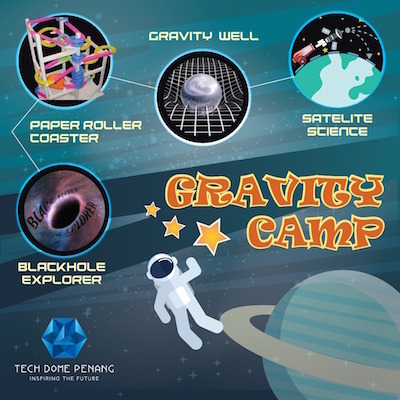 To answer these questions, this camp explores this fascinating force through simple and easy science activities so that students will be able to experience and understand the law of gravitation. At the end of the camp, students will be bringing back a giant paper roller coaster, which solely works based on gravity! How much do you really know about the food you eat? Our bodies were designed to require food and water to stay alive. Our bodies need nutrients that are provided in macro amounts such as protein, carbohydrates, fats and water. 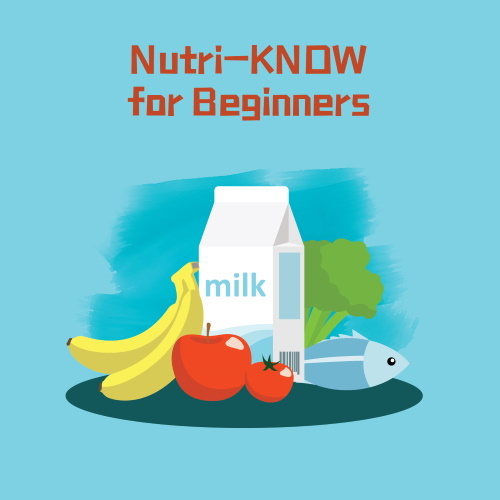 ● use chemical tests to determine the presence of nutrients in the food. ● understanding carbohydrates, protein and fats. 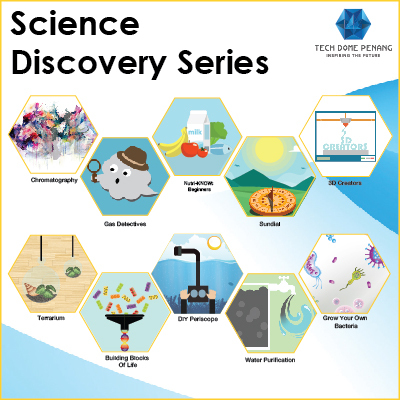 ● learn and apply scientific method by designing experiments. 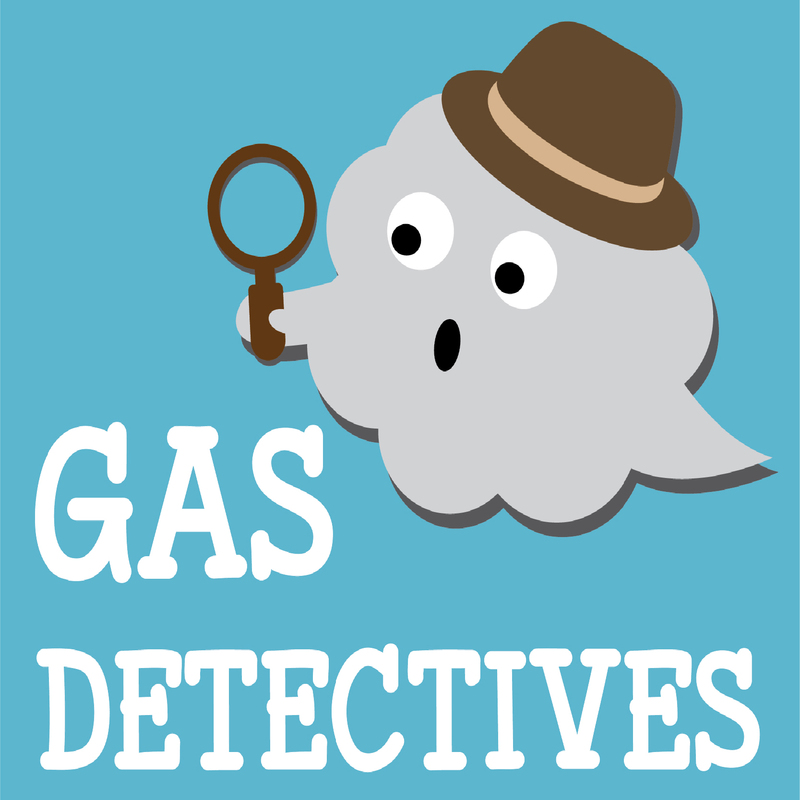 Gas is one of four fundamental states of matter. They are colourless, odourless and tasteless. It is therefore important to be able to test for several common gases. Dyeing is the process of adding colour to textile products like fibers, yarns, and fabrics. Dyeing is normally done in a special solution containing dyes and particular chemical material. After dyeing, dye molecules have uncut chemical bond with fiber molecules. The temperature and time controlling are two key factors in dyeing. There are mainly two classes of dye, natural and synthetic. Natural dye brings fun and excitement into the classroom while inspiring learning. Students are anxious to learn how to make their own natural dye and synthetic dye. This workshop will divide into two session. First is natural dye by using onion skin and white cloth. Second part will be on synthetic dye by using indigo powder and white cloth. 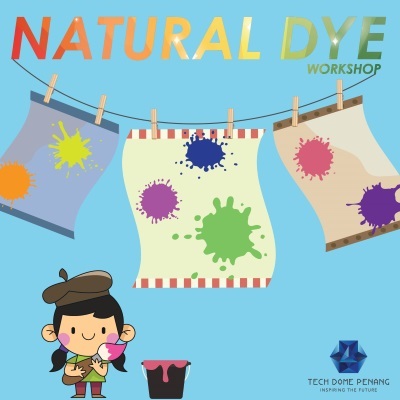 In this workshop, tie and dye method will be introduced to participant. 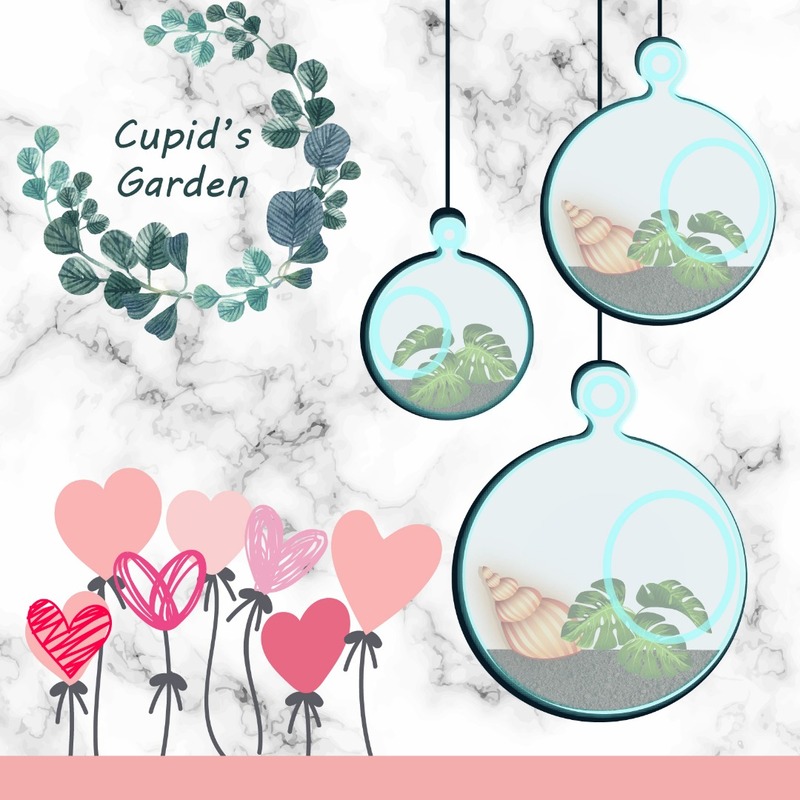 At the end, they are soon trying ever more ambitious paths as they will be taught several types of natural product and they can make their own natural dye at home while having fun. Package of 10 science workshop for your kids. We have fun science workshop for them to be entertained and educated at the same time. 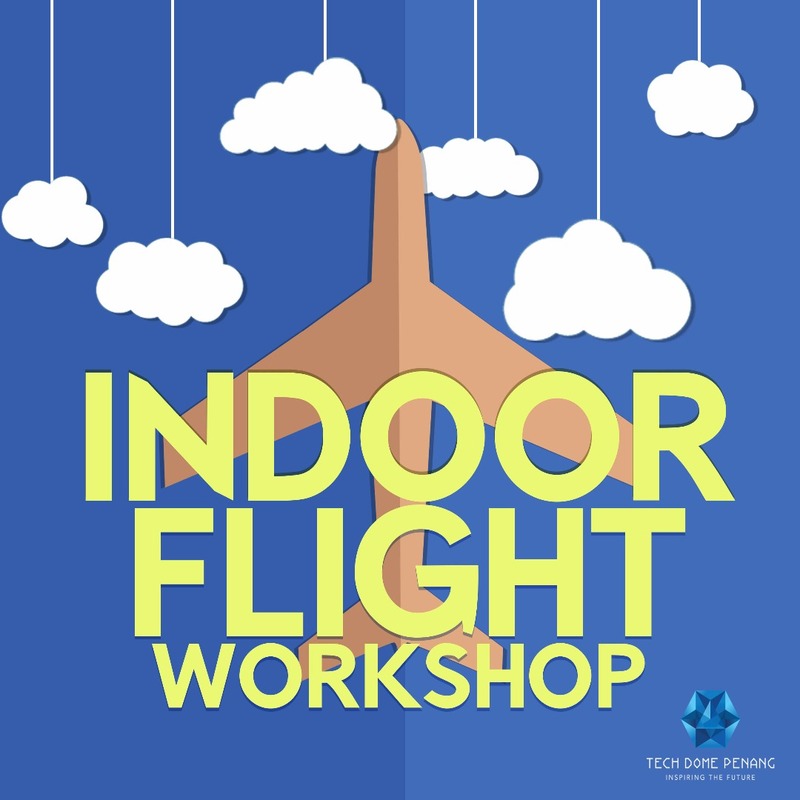 Rubber powered indoor flight is a type of model airplanes powered by rubber-bands but operated in free flight, which means it does not use any external devices to control the flight. Because of its lightweight structure, an indoor plane is highly sensitive to small disturbances. In order to study flight mechanisms, scientists made a model of an airplane as a prototype. There are two type of aircrafts, jet and propellant aircrafts. Propellant aircraft is one of the first aircraft made in history. A kaleidoscope is one of the oldest science toys.A kaleidoscope uses light and mirrors to reflect objects and create beautiful, fascinating repeating patterns. There are many different types of kaleidoscopes that create different patterns, but all use the same basic laws of physics, manipulating light and reflection. 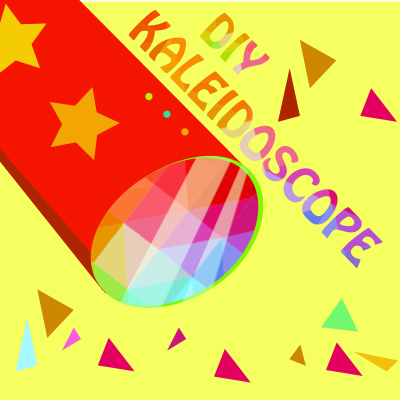 Making a kaleidoscope is a great way to combine art and science in a fun craft project for kid. 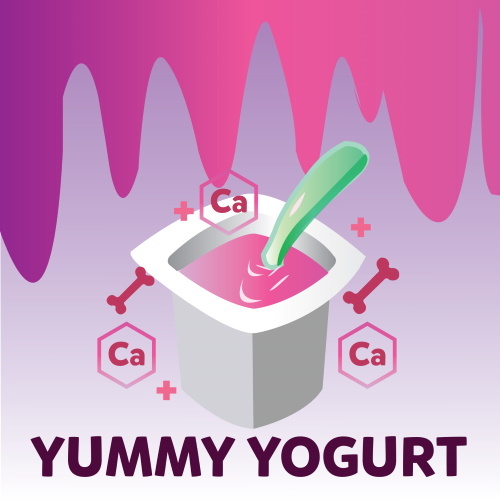 Yogurt is rich in protein and essential minerals like calcium that helps stronger bones. Students will make yogurt to learn about "helpful" microorganisms. Bubbles! We all know how fascinating they are, evoking happy memories of blowing and chasing the mystical orbs with our friends. A bubble’s fragile nature, beautiful rainbow colours, and ability to soar through the sky make them universally fascinating among kids. 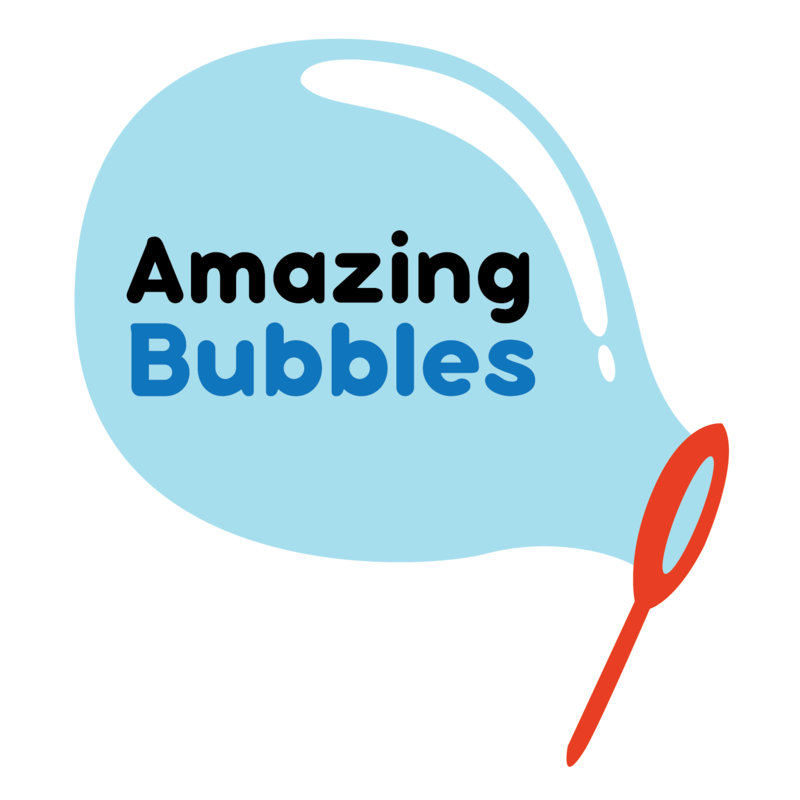 Learn to mix up a solution that lets you make some amazingly huge and durable bubbles. Experiment with the shape and size of bubbles as you design your own wands, make a colourful bubble snake and grow giant bubbles. 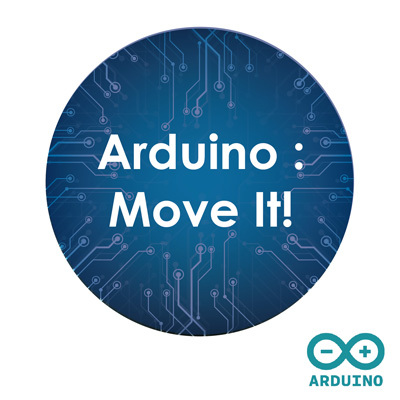 • Arduino - Move It! 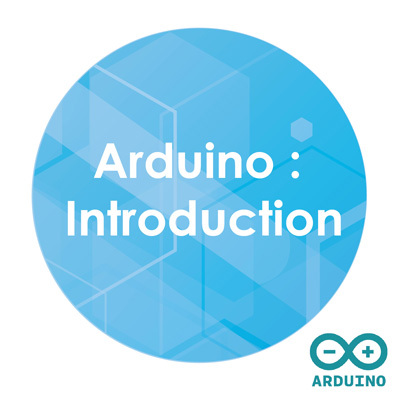 This course explores phenomena of motion through a hands-on project on the Arduino platform. 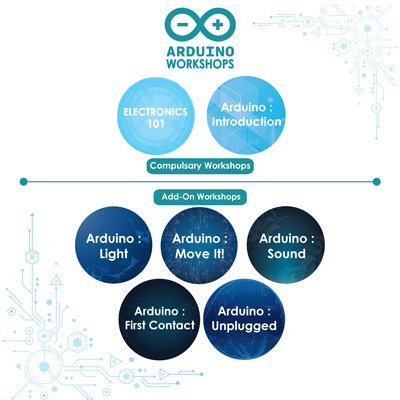 Explore Arduino's capability to communicate and expand beyond the built-in functions. Explore automatic logic by getting an Arduino project to run on its own. 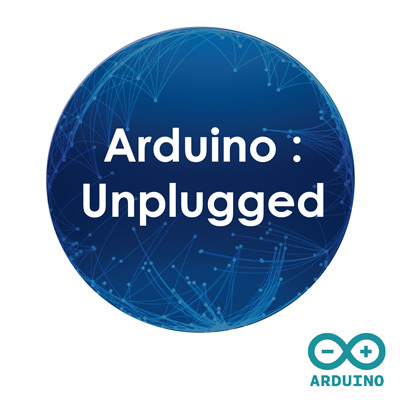 This workshop builds a standalone Arduino project and explores its multifunctional capabilities. Explore properties of sound using projects on a music-making Arduino platform. • What’s in a song? 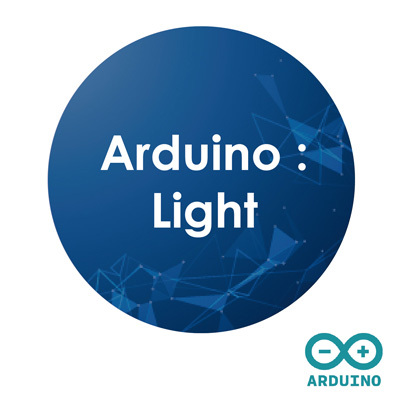 Explore properties of light using projects on the Arduino platform. This course explores digital switching versus analog changes, followed by properties of colour in an Arduino multi-colour lamp. 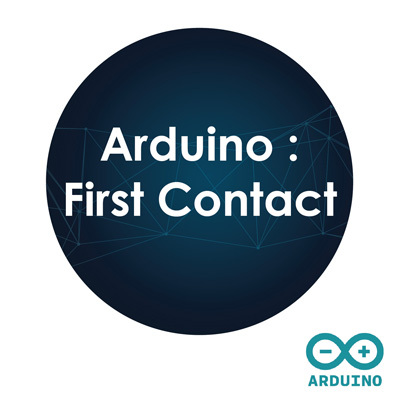 Arduino, a favourite among hobbyists for building electronics projects, is an open platform to create and program interactive projects. This course introduces Arduino's capabilites and participants will cover the basics via hands-on activities. 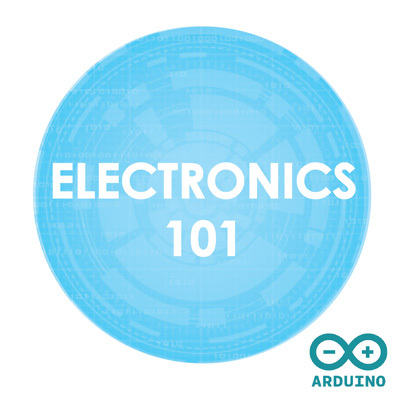 Learn the basics of electronics through hands-on activities exploring how electricity works and how electronic components function to make up the devices we use today. 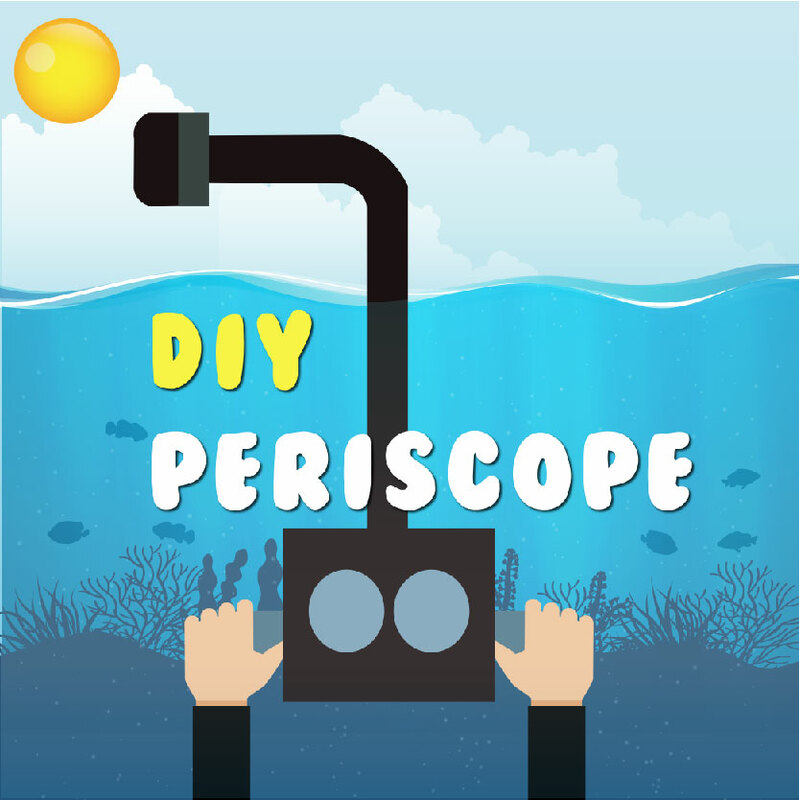 Children will learn basics of physics and vision by making their own periscope. Play dough is an all-time favorite for children providing hours of fun and play. Parents get them off the shelf for their kids. 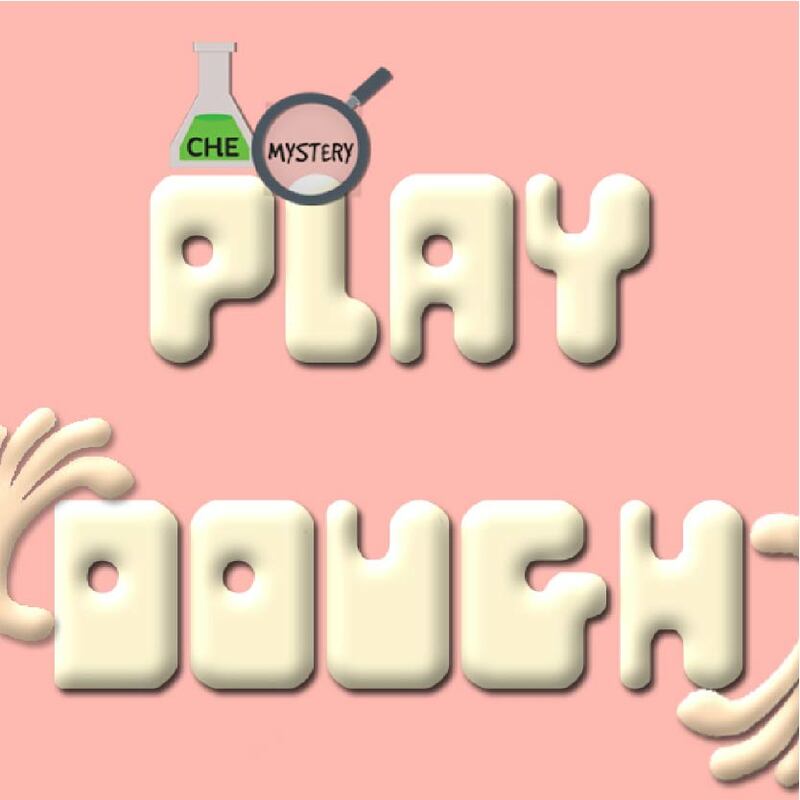 In this program, children will learn how make play dough and in the process discover the difference in material properties and amazingly how material property changes when they are mixed. Soap is made from water and fat from either animals or plants. When the two are mixed together, a chemical reaction takes place. This means the water and fat turn into something different. They turn into what we call soap. You can choose the smells, the shape, and the colours. The best part? Once you make it, you can use it! 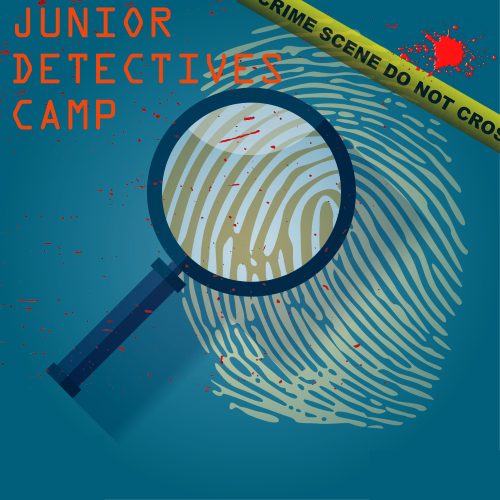 This camp offers the best approach for kids to get more interested with science through the solving of crime scene mystery using an interdisciplinary approach of biology, math, physics, and chemistry. Students will be introduced to DNA, chromatography, electrophoresis, blood groups, and much more. If you've tried our oil and water experiment you'll know that the two don't mix very well. The oil and water you added to the bottle separate from each other, with oil on top because it has a lower density than water. 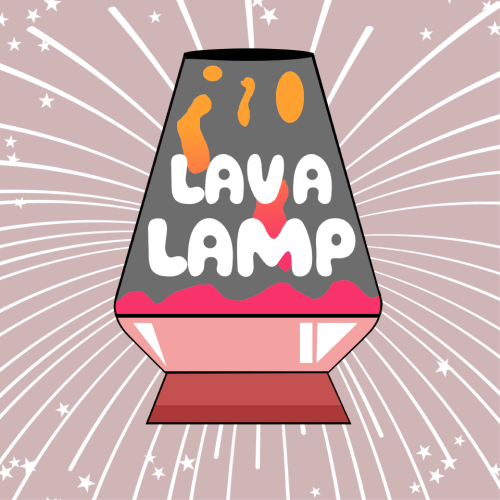 Learn how to make a lava lamp bottle using oil and water. A lava lamp works because of two different scientific principles, density and polarity. Do you know why you have the type of hair you do, or the shape of your face? Learn about the blueprint each of our cells carries, and how it is used today to fight crime and even grow food better. 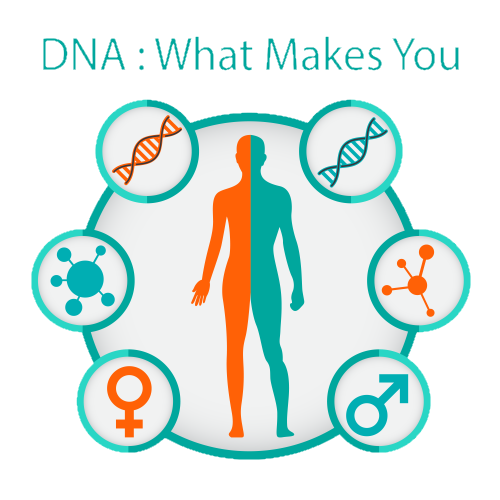 Learn about what DNA is and how we inherit similarities to our parents. 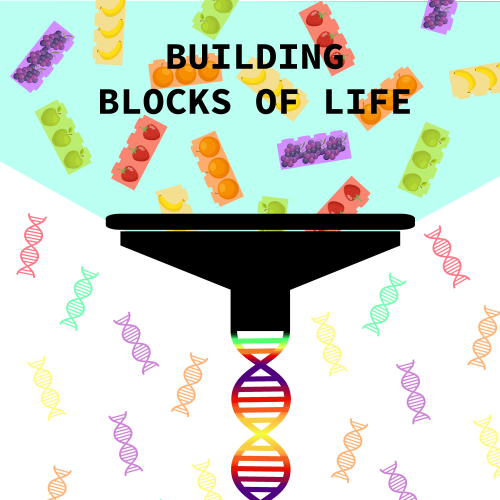 Simulate how genetics is passed in each generation and work on how scientists are able to read and work with genetic code. Explore what mutation is and how it creates and changes life over time. 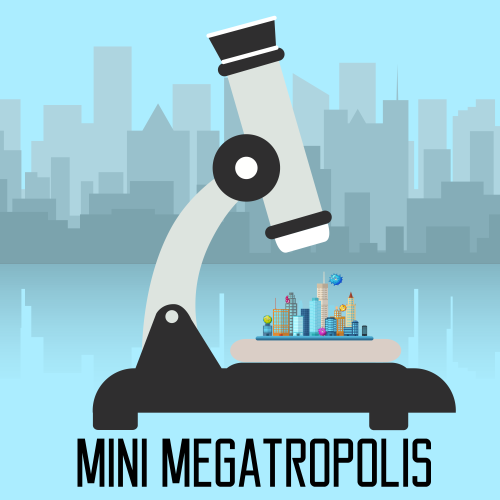 Learn how to use a microscope to observe bits of our everyday lives in a whole new way. Compare the differences size makes for living creatures and their environment. Also see what goes on inside a microscope and how does it work. Build a LEGO tower 10 blocks tall. Use only 4 colours. How many combinations can you make? This is how DNA can store so much information with just 4 letters in its' alphabet. DNA is an essential molecule for life. It acts like a recipe holding the instructions telling our bodies how to develop and function. In order to study DNA, scientists have to extract it from cells. There are many DNA extraction kits available for scientists to use in the lab, but they all work in roughly the same way. This experiment lets the kids to make their own DNA extraction kit from common household materials. They will extract DNA from fruits and see the clumps of DNA strands. Bacteria are a fascinating type of microorganism that play a large role in our lives whether we like it or not. 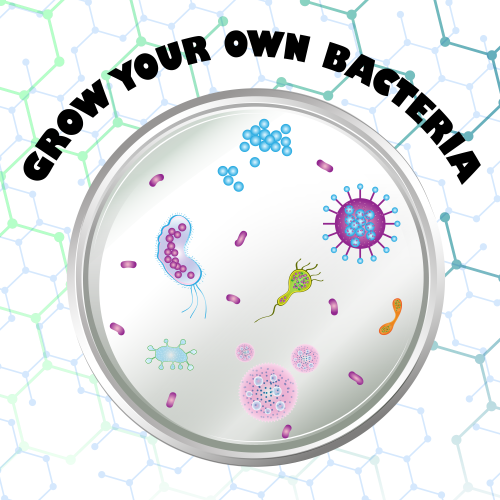 Growing and testing bacteria is a fun science activity. Bacteria are everywhere, and since they reproduce rapidly they are easy to study with just a few simple materials. Compare your original sample with others and get proof that bacteria truly are everywhere! 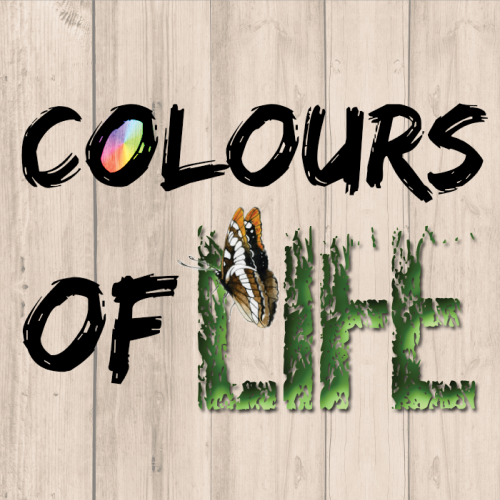 Be a colour detective today! Did you love to use bright and vibrant coloured art supplies such as markers or paints? Do you ever wonder how these colours are made? Inks and dyes are generally made up of a mixture of different colours. 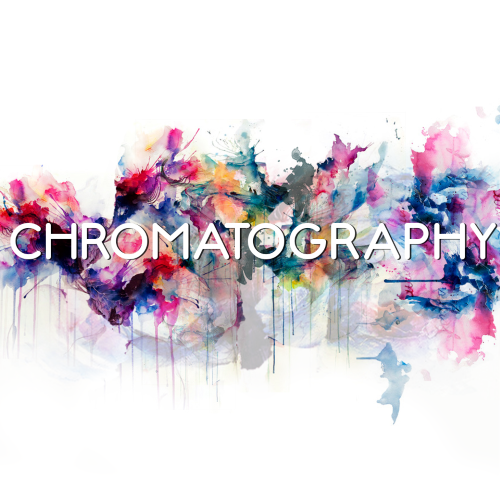 Chromatography is a process that lets you separate ink into its individual colours. As the water travels up the paper strip, it dissolves the ink and pulls it up the paper too. Some pigments dissolve in water easier and are pulled with the water farther up the paper. Others are more attracted to the paper and move more slowly. Usually smaller molecules will move farther than larger ones. Most of us have got our papers wet at some time or another, but have you ever noticed what happens to the ink as the water spreads? It doesn't always smudge and blur, as you might expect. Sometimes it splits up into weird coloured streaks that creep across the page. When that happens, you're seeing chromatography in action! Chromatography is actually one of the most useful analytical techniques chemists have at their disposal, helpful in everything from identifying biological materials to finding clues at crime scenes. What is it and how does it work? Let's take a closer look. Help to save the environment. Water filters are used to remove impurities and solid particles from our water. They make our drinking water clean. Learn the science of cleaning and reusing dirty water by conducting interesting water purification experiments. 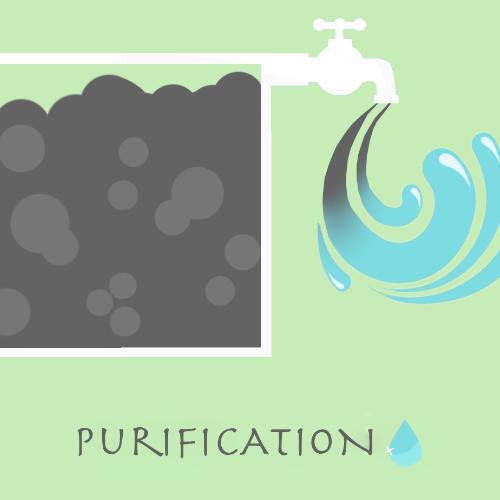 Build your own water filtration by using filter paper, sand and charcoal. 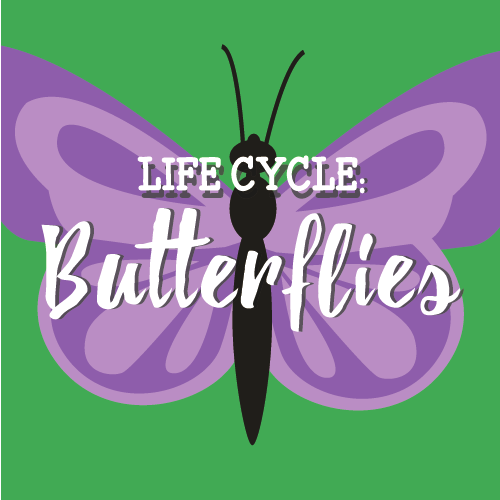 Taking care of a pupa until they change into a butterfly can be a rewarding experience for adults and children alike. Watching them as they make their transition into butterflies can be beautiful. They require very little work to keep as they transition into moths and butterflies. Observing the Life Cycle of a Butterfly, students observe over time from pupas into butterflies. A fundamental observation skill in science is comparing and contrasting. The butterfly goes through 4 stages to become an adult. They are egg, lava, pupa and adult. They will be able to see the butterflies break out of their chrysalises. 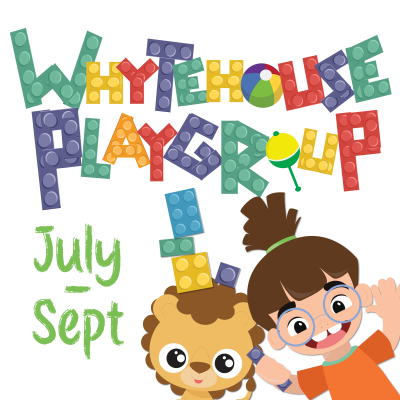 Weekly playgroup for preschoolers to learn creatively. 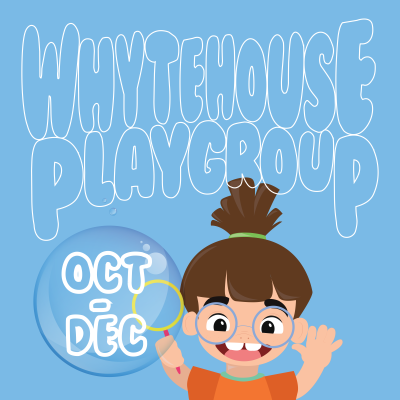 WhyteHouse Playgroup @ Tech Dome Penang is a 2-hour creative learning programme for parents, caregivers and children of age 2 to age 4. 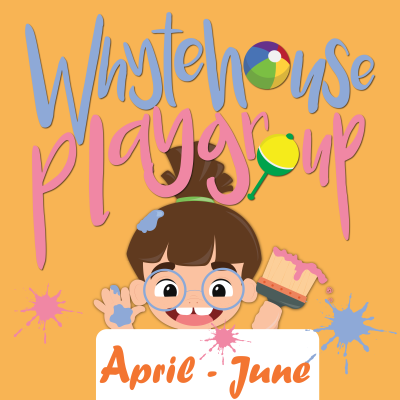 Children will participate in creative learning activities relating to Science, Sensory, Music & Movement, Language, Art & Craft, Physical Activities and Painting. 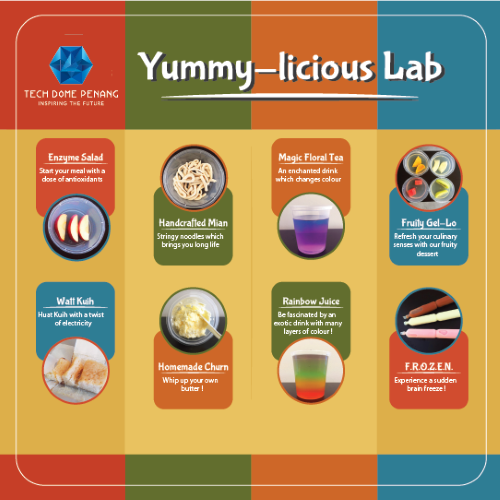 Explore the energy of chemicals in safe and fun ways. Don’t do this at home otherwise! Build, fly and bring home your very own RC drone! 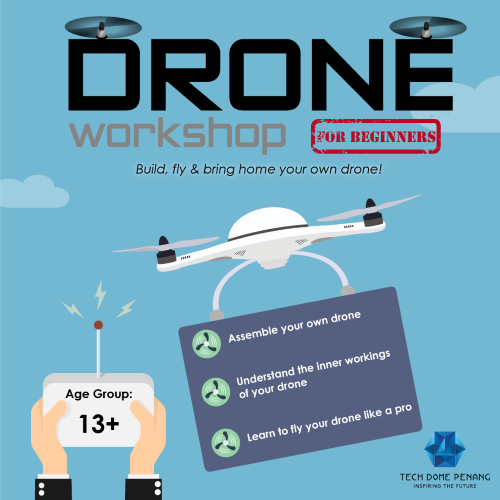 Learn how to assemble your own drone and how it works. Understand the basics of aerodynamics and how flight works. Let the kids take over the kitchen for 1 day at our science lab. The kids will learn to prepare their own meals through science. 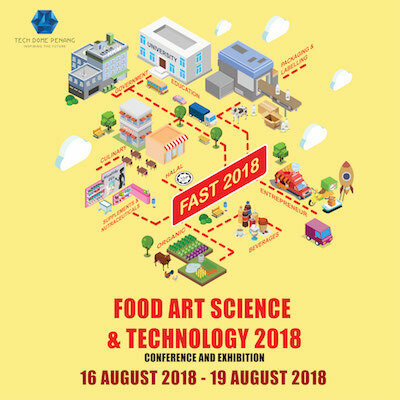 A fun and exciting science camp to create various foods and learn the science behind it. 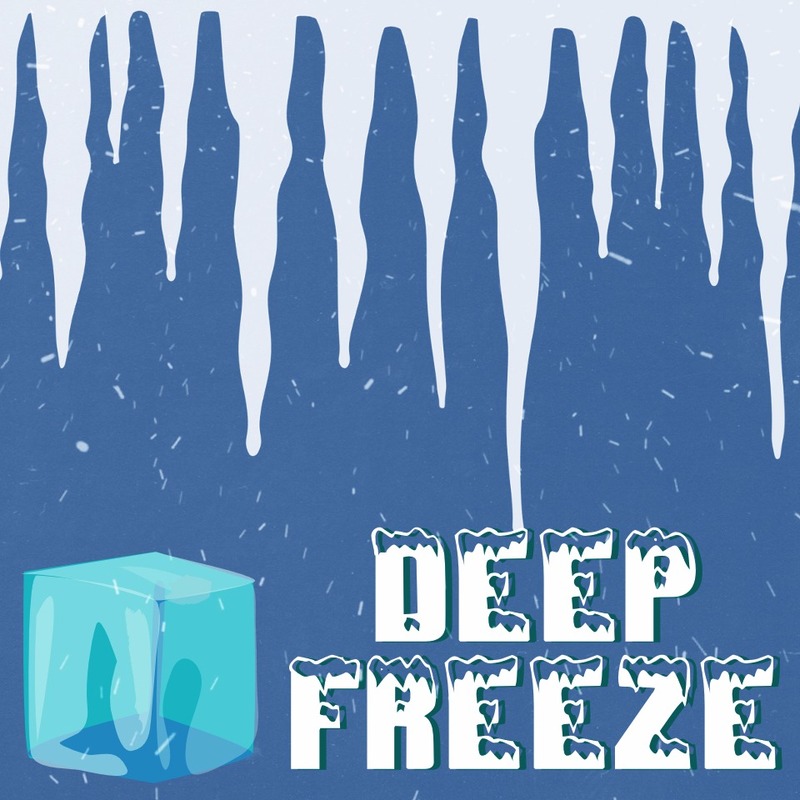 Students will be introduced to pH, density, freezing point, emulsion, enzyme and much more. 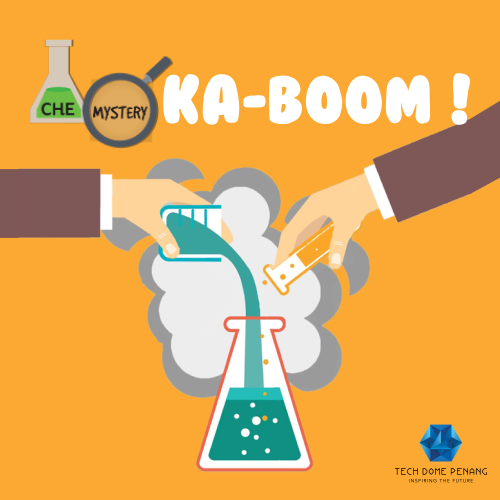 The classes of chemical called acids and bases are fun to experiment with and fundamental to chemistry. 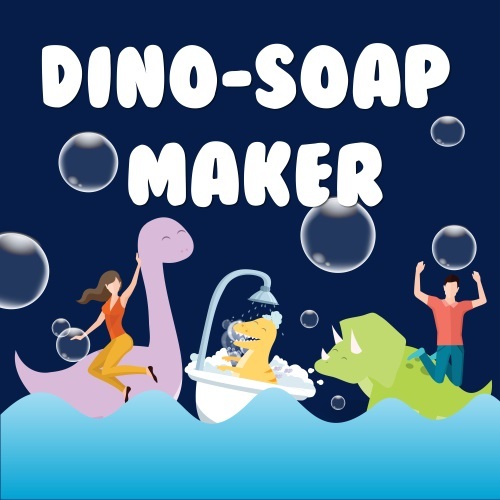 In this program, children will learn to distinguish between acids and base and see the delightful and surprising effects of mixing acids and bases together. Students shall learn how to handle chemical solutions in a laboratory condition and use their senses to distinguishing between acid and bases. 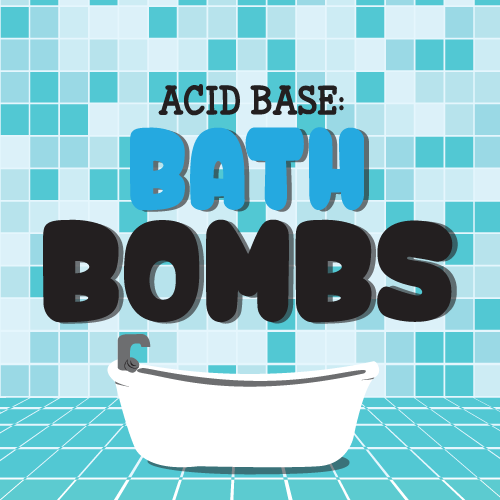 They shall then learn to safely mix an acid (citric acid) with a base (sodium bicarbonate) baking soda to produce bath bombs. They get to take these bath bombs home and watch them effervesces in the presence of water. Learn how objects are made and the latest methods used to build things we use, from household items to large machines. 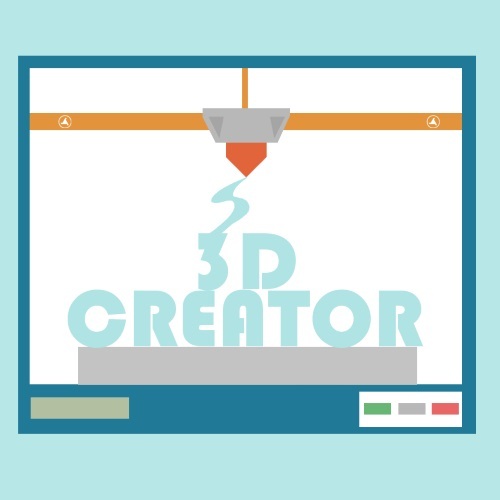 Students will learn basics of 3D design and build their designs hands-on. Understanding how to read schematics, solder, program, and build circuits instills a unique understanding of the world we live in; not to mention, hacking and making with electronics is just plain fun! 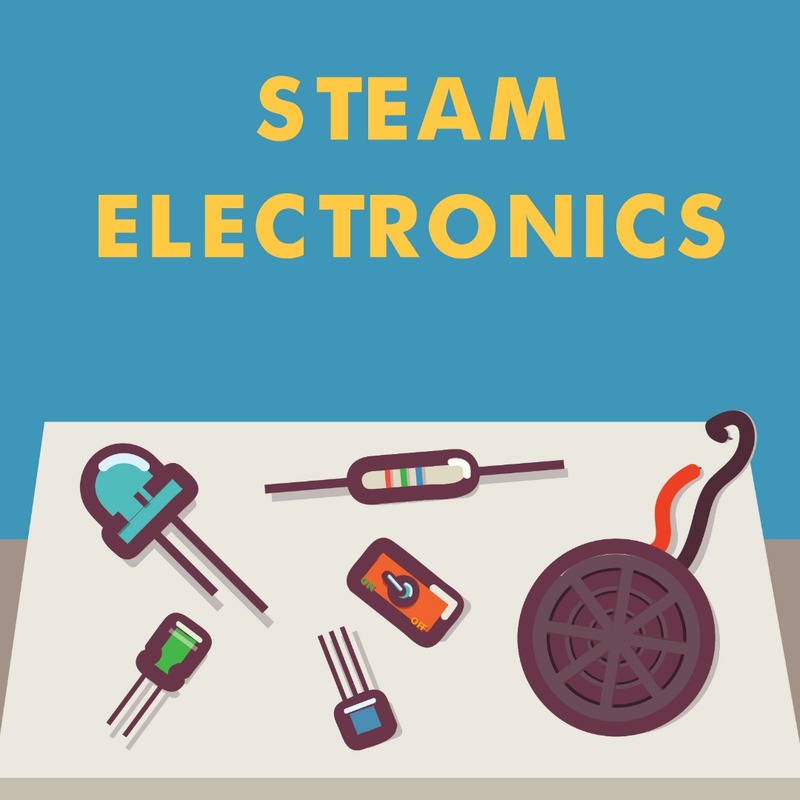 Through our STEAM ELECTRONICS workshop, we want to help make the world of electronics fun and easy to understand. Ever wondered what lies in Space beyond our planet Earth? Explore the planets of the solar system and beyond to the ends of the universe. Travel space like never before! If you're lucky, you'll be able to make lots of wishes on the fantastic shooting stars of the Geminid meteor shower! What secrets does a rainbow hold? 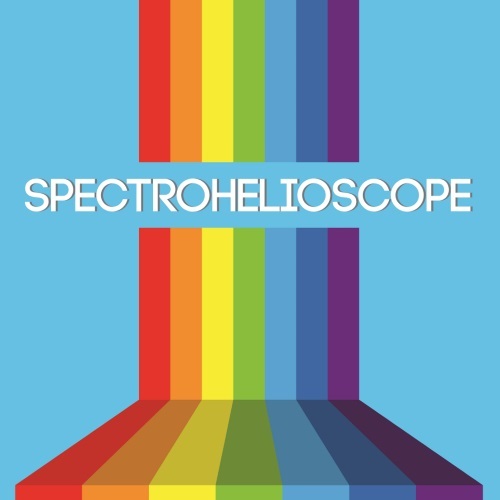 Build a spectrohelioscope and learn how the we found out what the Sun and other stars are made of. 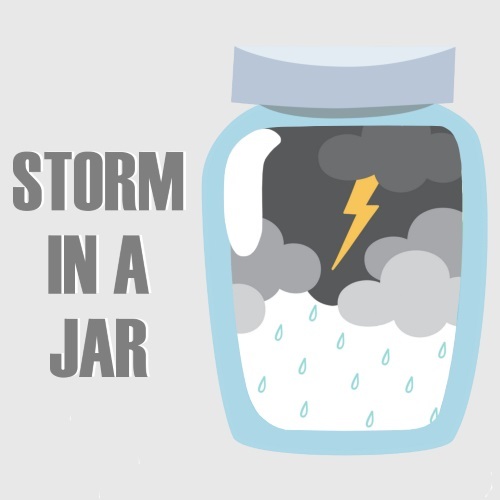 Create your own weather in a bottle that responds to the weather outside. Recreate the awesome forces of wind to bring home (without destroying anything). An easy to do and a great way to show why it rains! Rain and storms go hand in hand with clouds. What are clouds? Clouds are made of tiny (smaller than you can see) water droplets. When they all come together they make a cloud. When these clouds become big they get heavy. The water begins to fall out of the cloud and that is what we call rain! Children will experiment how does rain form. This is the same way the rain outside is created. Children will also learn about different stages of water cycle like evaporation, condensation, precipitation and collection. 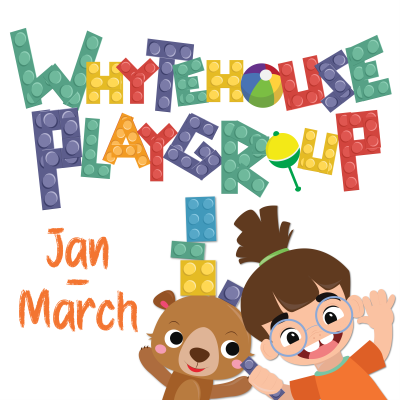 As preschoolers are ‘natural born explorers and investigators’ this course provides them with a number of creative and scientific activities designed to inspire and nurture their curiosities. 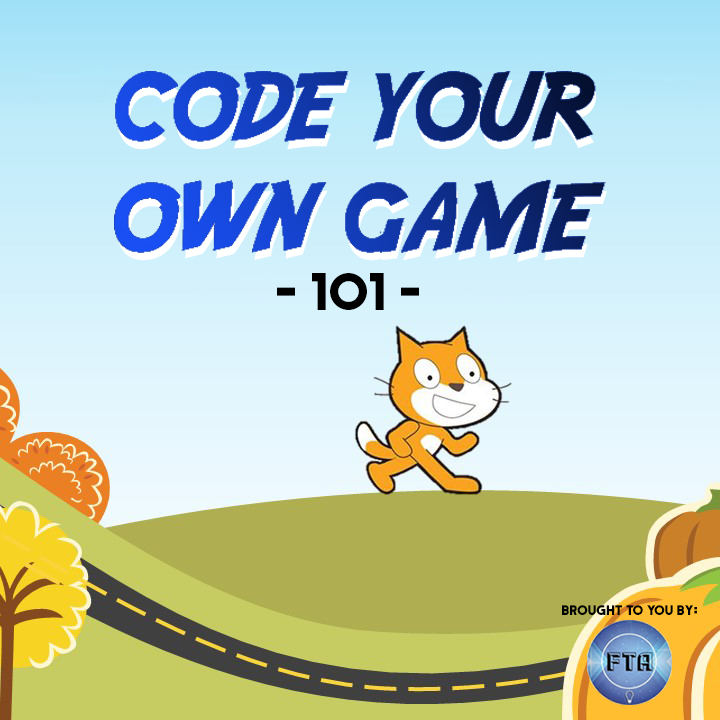 Children are encouraged to take an active part in experiments, observe and make predictions which are valuable techniques to improve critical thinking skills. The most important aspect of the course is that it is geared for children to have great fun which is when they work and learn at their best. 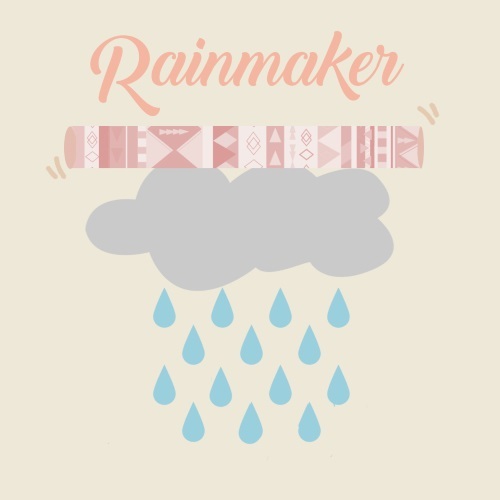 ● Creating weather sounds, eg thunder, lightning and rain.. ● Weather craft work eg cotton wool clouds, colourful textured rainbows… ● Rhymes, songs, stories and poems based on the weather. ● Creating your own weather chart. ● Weather Quiz. ● Tornado in a bottle experiment. ● Cloud/rain in a bottle experiment. ● Creating a rainbow experiment. ● Shadow experiment. ● Worksheet activities on the amazing facts of the different weather conditions and their uses. ● Worksheet activities and discussions on protection techniques from various weather conditions as well as potentially dangerous ones. 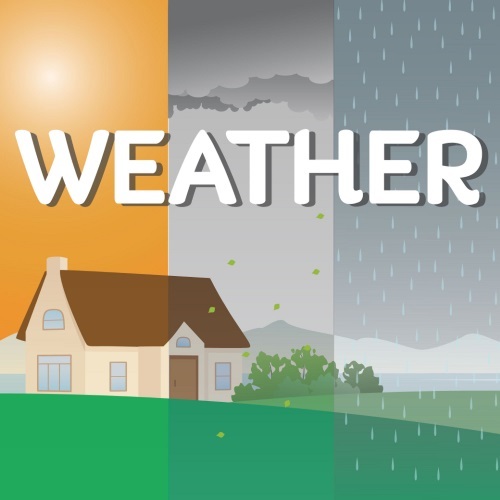 ● What is a weather forecast?/making your own weather predictions. ● What’s your favourite weather? ● What games should I play when the weather is…. 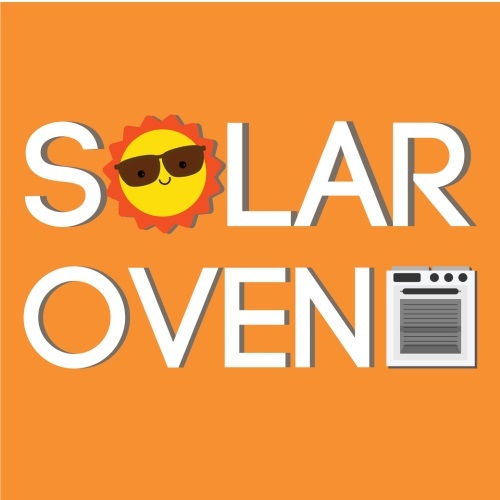 Harness the power of the sun with this creative hot weather science experiment for kids! This science experiment gets kids thinking about alternative energy sources. Make crayons in any shape you like – the options are endless! Using an oven and some crayons, kids will learn how colours affects melting time. This colourful science experiment also helped children gain understanding with the phases of matter and how temperature can change an object from a liquid to solid and solid to liquid. Have you ever seen a windsock at airport. It shows you very clearly which way the wind is coming from, and how fast it is blowing. Our weather depends on which way the wind is blowing. 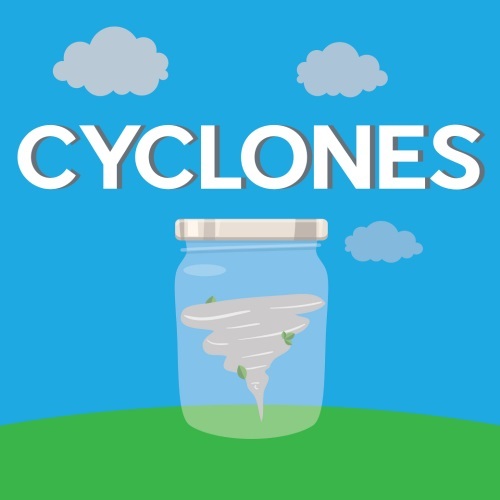 In this lesson, the kids will learn about the weather and the wind. Wind is air in motion. Two ways we can measure the wind are speed and direction. 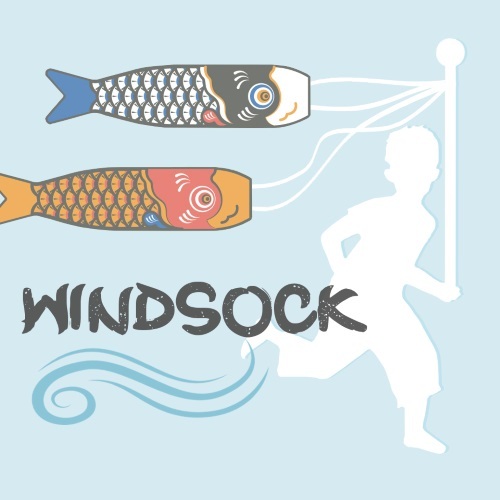 In this activity students make windsocks to measure wind speed and direction.